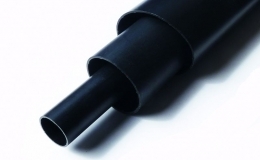 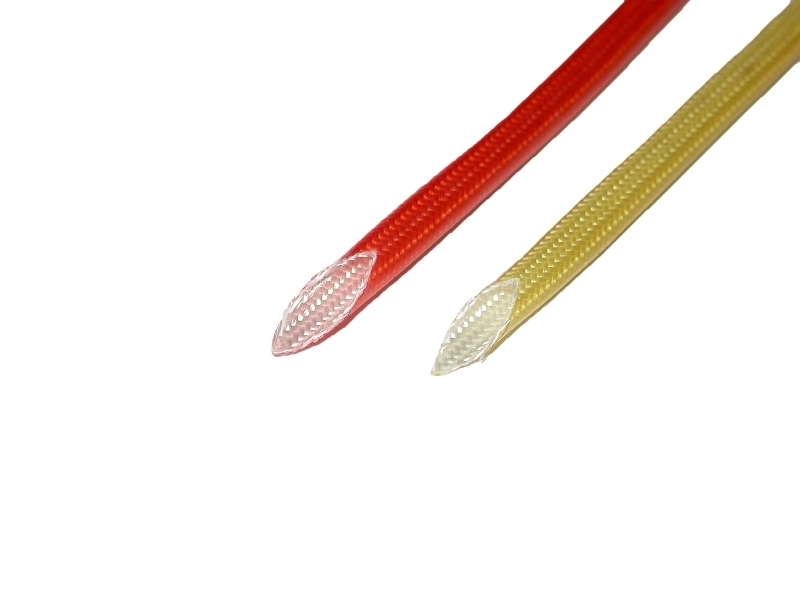 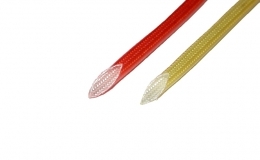 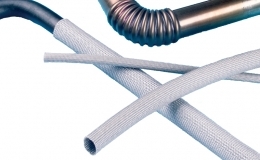 GREMFLEX® GTU10J is a tubular fiberglass braided sleeve coated with a Polyurethane varnish. 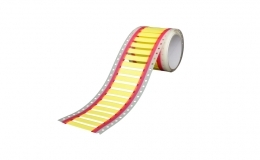 an outstanding abrasion resistance and a good flexibility. 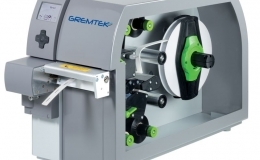 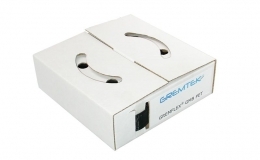 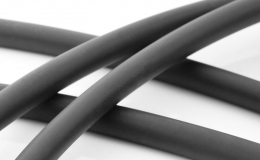 GREMFLEX® GTU10J is suitable for electrical insulation and mechanical protection.